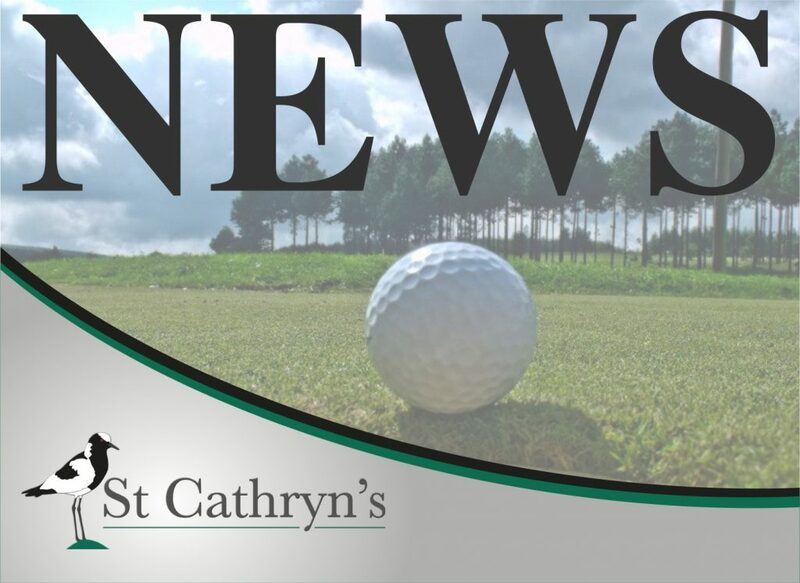 The St Cathryn’s match play tournament started with a late with drawl in the first round, played on Saturday 23rd and Sunday 24th June 2018, that left the gate wide open for the rest of the players. Piet Nel took on Piet Coetzee, the game went to the 16th hole, before Piet Coetzee shook hands to take the game, with a win of 3 & 2, whilst Mike Harrison had to play Leonie Coetzee and Mike had to prove his metal,to beat Leonie 7 & 5. In the other draw Fritz Volker played Dieter Meyer and Fritz lost 2 & 1, but was no walk over for Dieter. Deon van Dyk did not play the first round due to the with drawl of Fanie van Wyk, due to work commitments, and had a first round walk over. The second round on Saturday afternoon Mike Harrison was drawn against Dieter and Piet Coetzee against Deon van Dyk. Deon lost to Piet Coetzee by 3 & 2 and Dieter took 15 holes to beat Mike. As from next year a plate division will be part of the match play to give the first round losers another chance to have a golfing weekend. Saturday nights bring and braai bought all remaining match players together, with Duggie and Sandra Rheeder,who were on a visit to St Cathryn’s. Discussions were around the new stroking of certain holes, the “competitive edge” of other players and tactical planning for the impromptu caddies for the Sunday. The carts option was also discussed, and currently carts are only used in the first round, but in future carts might possibly be used into the finals, as most of the players erring on the 60 plus age group, it will have to be taken into consideration. Sunday morning Josh came to caddie for his dad Dieter and Duggie caddied for Piet Coetzee. Mike Harrison and Deon tee’d of first for the third and fourth position and Deon edged Mike out on the 18th hole after Mike led at half-time by four holes. However the Meyer – Coetzee game finished on the 14th hole with Dieter Meyer being the winner. Congratulations Dieter in being our 2018 Match play Champion.